This new commandment raised the definition of love to a new and higher standard. Jesus sacrificially met His followers’ deepest need—that of new spiritual life and the forgiveness of sins. He even loved His enemies, and He calls us to show love to those who don’t appear to deserve it. Just as Jesus loved sinners “to the end” when He had nothing to gain from them, so must we. The bible says that there was nothing attractive about sinful mankind that drew Him to love us. God loved us while we were yet sinners and that salvation is not only a wonderful gift that protects us from the penalty that we deserve but the work of Christ also offers new life, grants spiritual strength, and motivates godly action in those who believe. Let us all learn to love others. 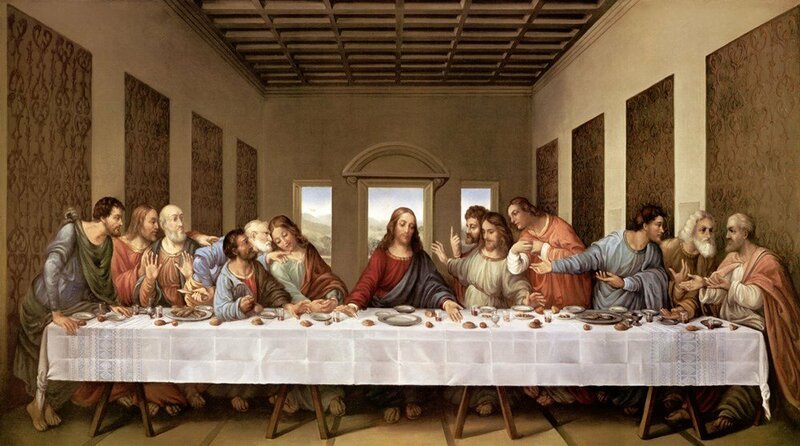 This entry was posted in Faith, Faith and Spirituality and tagged Jesus, last supper, maundy thurdsay, religion. Bookmark the permalink.